Tribe Versus Pride - Jackson Wild: Nature. Media. Impact. 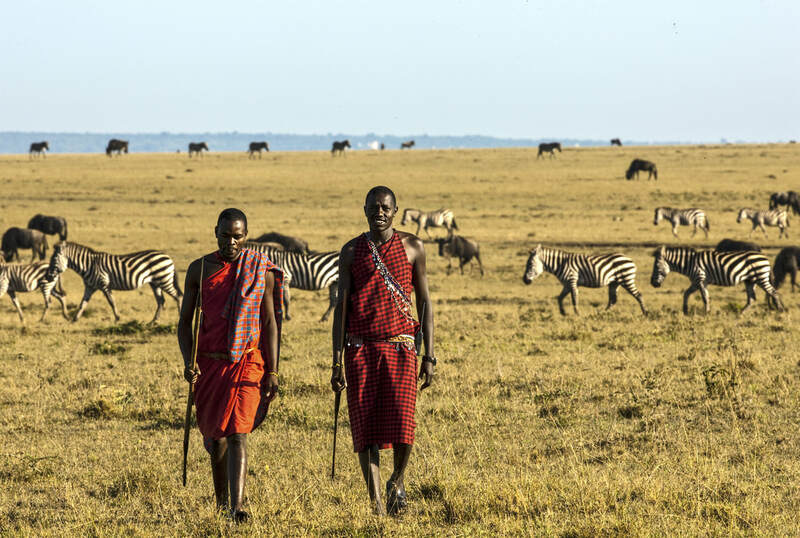 Learn more about how conservation groups and the Maasai people are working together to create a more sustainable future at http://maasaiwilderness.org. 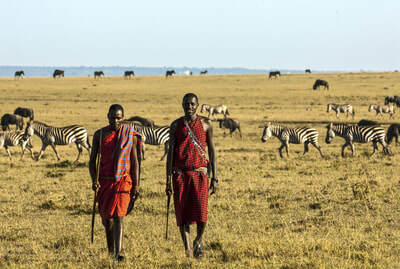 For more information on the Maasai, go to http://www.maasai-association.org/maasai.html. 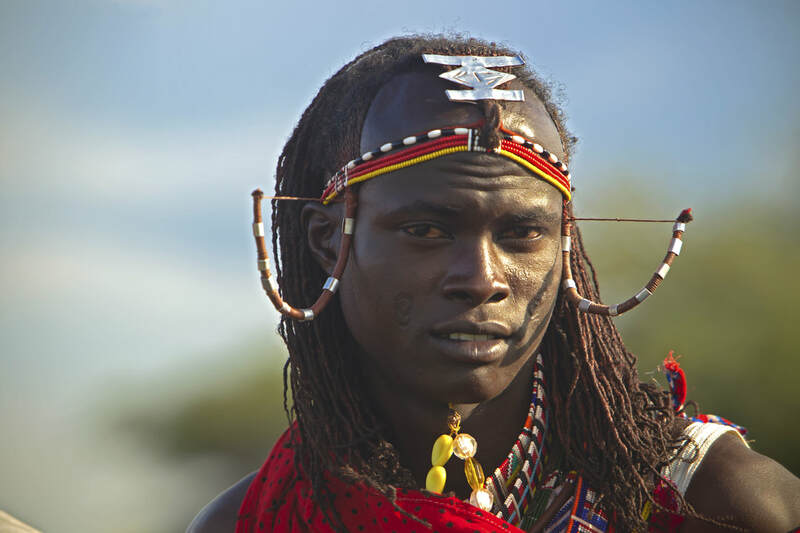 As conservationists we have struggled with how we approach the Maasai about the killing of lions and then in a series of meetings the elders asked what other young men do. We said athletics and sport, and within a short time, the Maasai Olympic was born as a conservation effort to redirect the ambitions of young men to complete away from killing lions. Well, we aren’t used to doing a sports films. So we didn’t. We rolled back the story to why there is conflict and why there was even a need for the event. As a result we were almost working retrospectively. All of this hinges on warriors killing lions and we were not prepared to even express an interest in filming that because just the idea of it would have resulted in a speared lion. So we needed to be extrmeley careful ethically. We have different approaches. For me it starts with an image in my head that I can’t shake. It is almost like an obsession obviously based on the premise but it is seeded by a single iconic image of the film. We hope that it will be taken in to the villages and manyattas of Maasai and shown as a starting point to a conversations about the new way for all of us, not just Maasai to engage with Nature. Until we engage with communities on this level, either as equals or as people we want o learn from and celebrate them, we will always have two versions of conservation, ‘theirs’ and ‘ours’ and that fact alone is a formula for extinction.